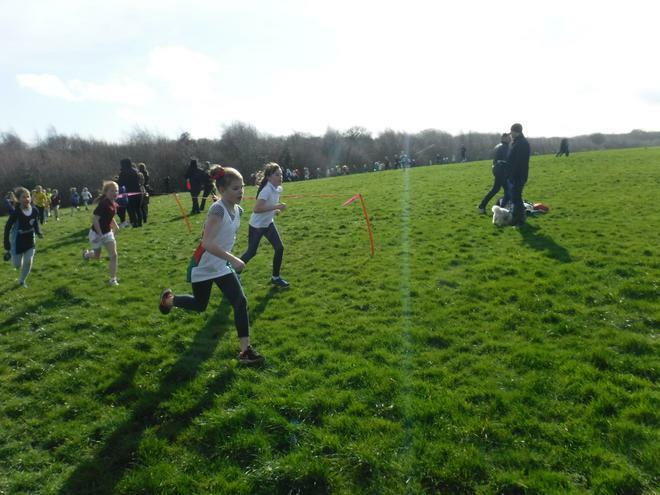 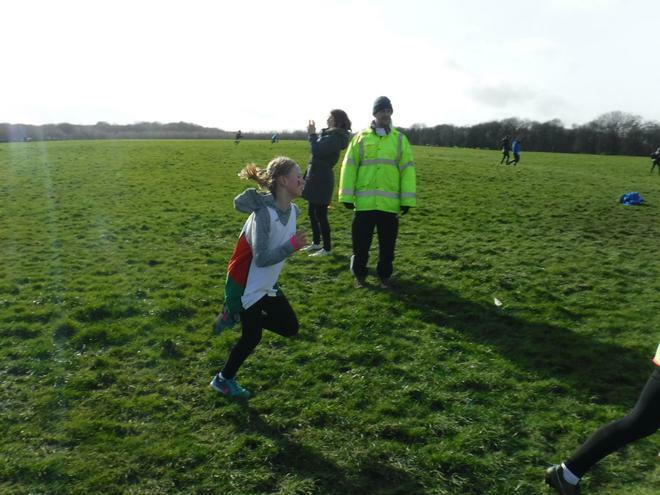 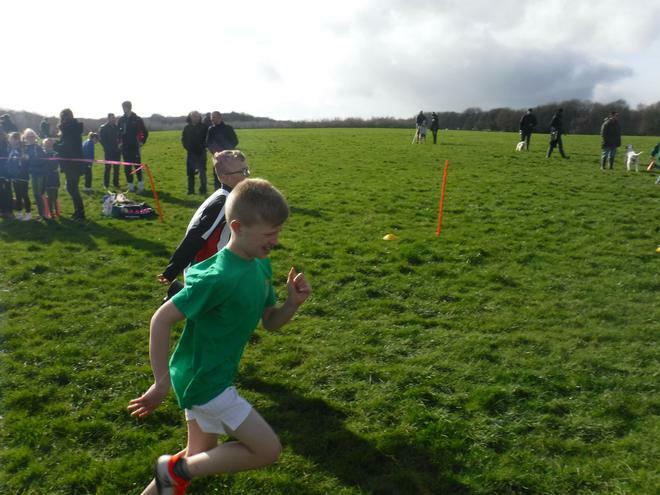 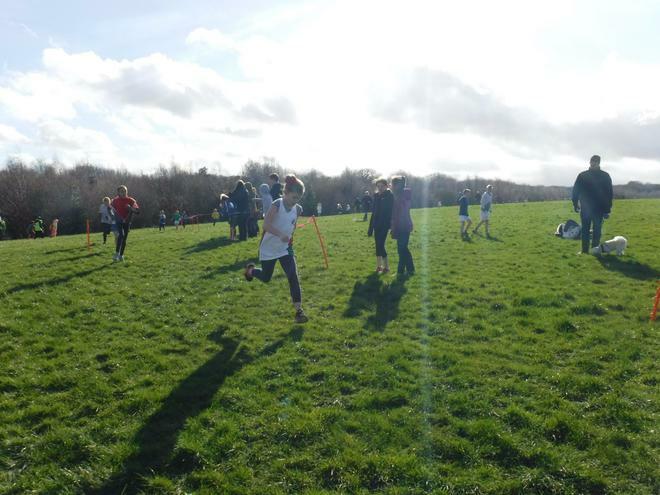 On Thursday, 2nd March, 11 children took part in the Leeds City Cross Country Final at Middleton Park. 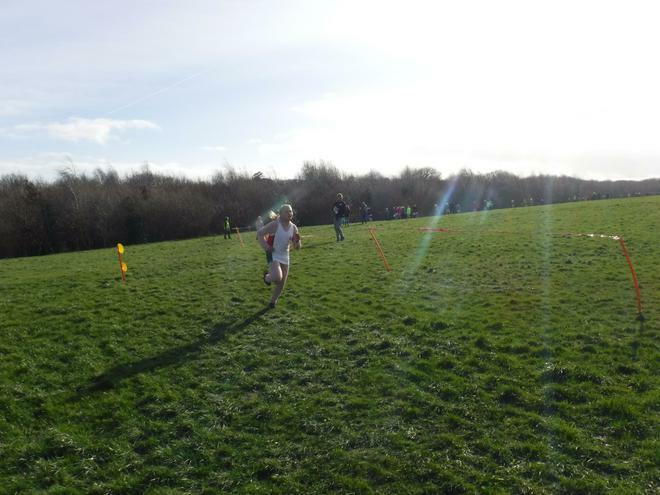 We were very fortunate to have entrants in every age category after qualifying through the West Leeds final. 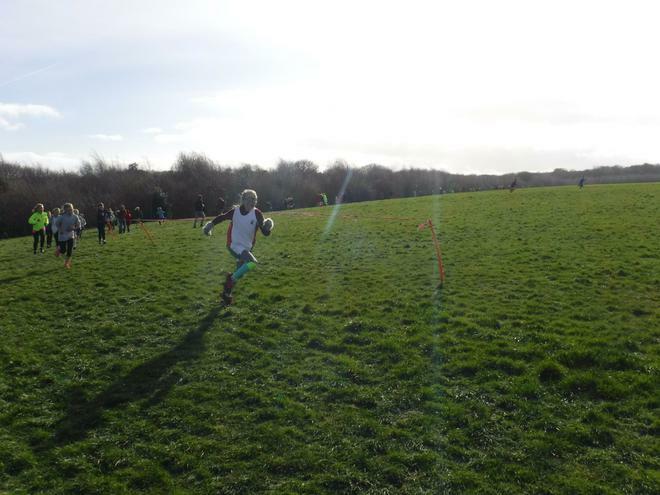 The conditions on the day were cold, damp and extremely windy which made running cross country all the more challenging but every single runner finished their race and never gave up. 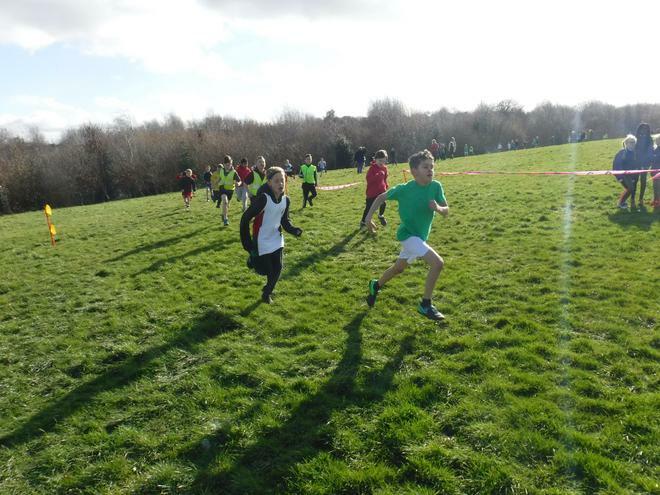 The afternoon started with our Year 4 boys who all came in the top three quarters of places, running their hearts out and encouraging each other all the way. 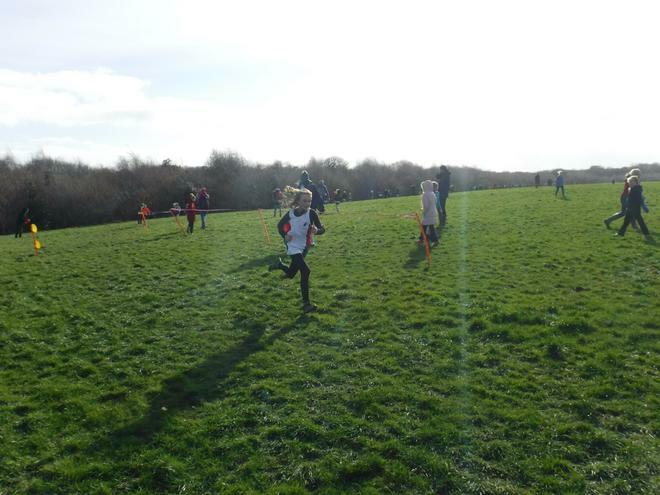 They were swiftly followed by Nia and Dylan who had qualified as individuals. 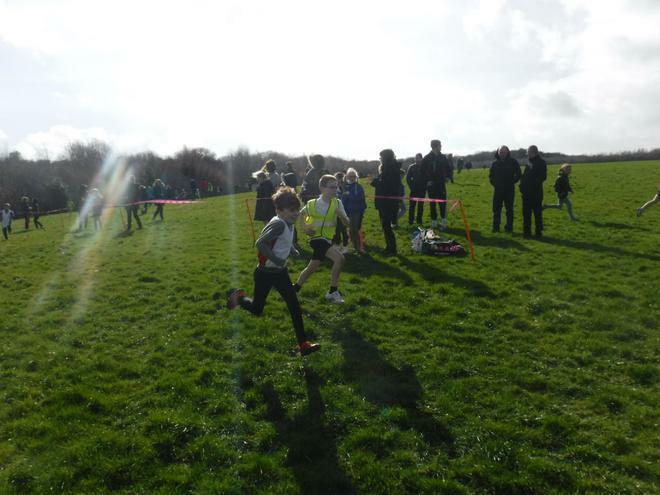 Both children finished in the top 40 of their categories. 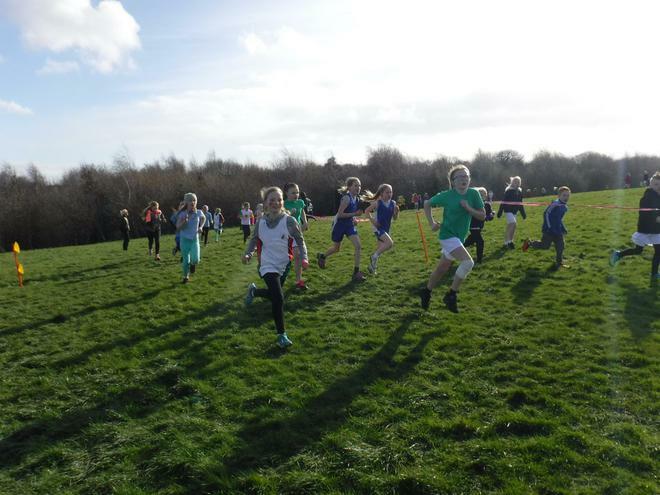 Our afternoon ended with the Year 6 girls team who had qualified for the final in first place. 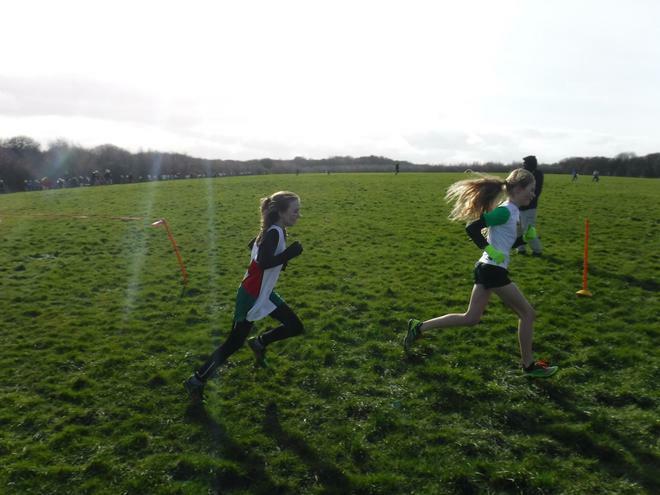 By this point in the day, the wind was howling round the park but it didn't stop all of our girls finishing in the top 44 places out of well over 100 runners. 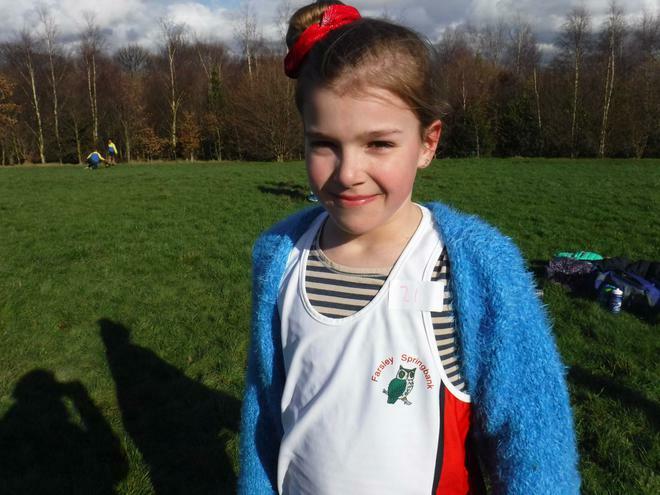 This makes them some of the best Under 11 girls cross country runners in the entire Leeds City area! 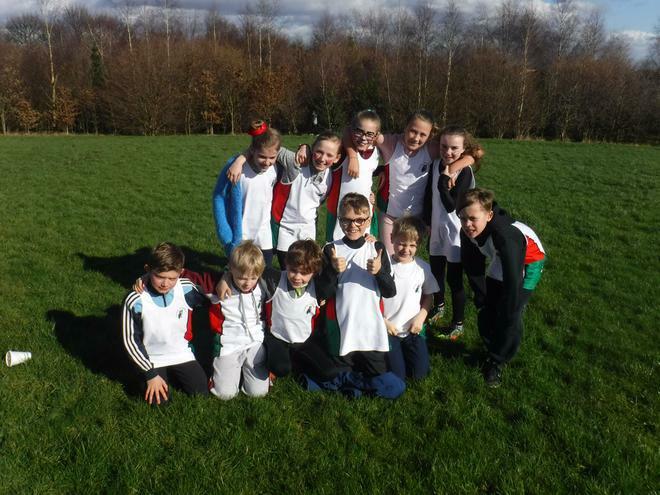 Every single runner's achievement was outstanding and they should be extremely proud of themselves; the school certainly are! 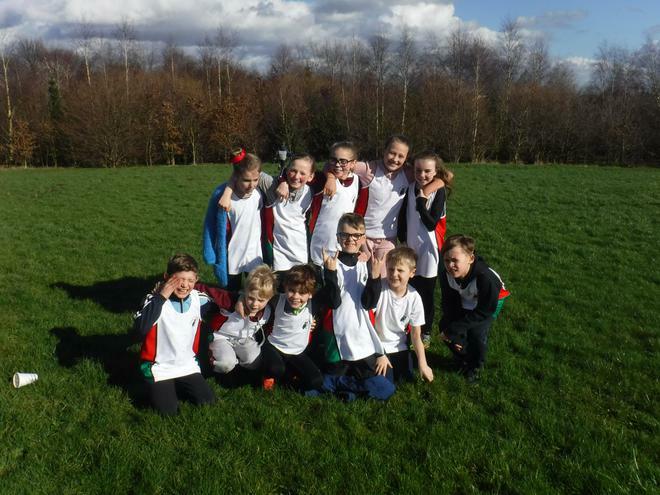 We are now waiting to hear if any of our teams have made it through to the West Yorkshire final in 2 weeks time and we will let you know as soon as we do.